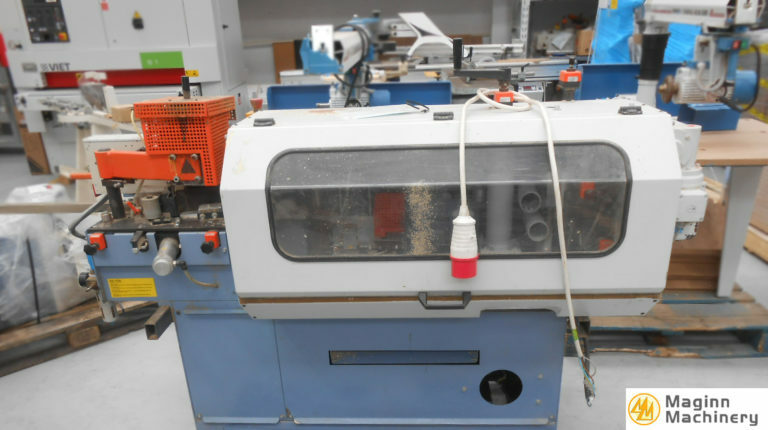 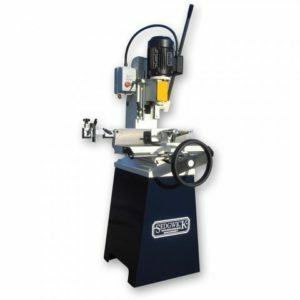 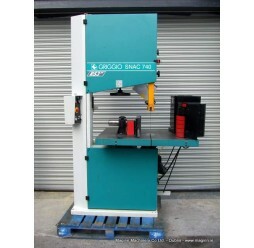 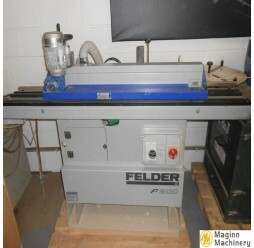 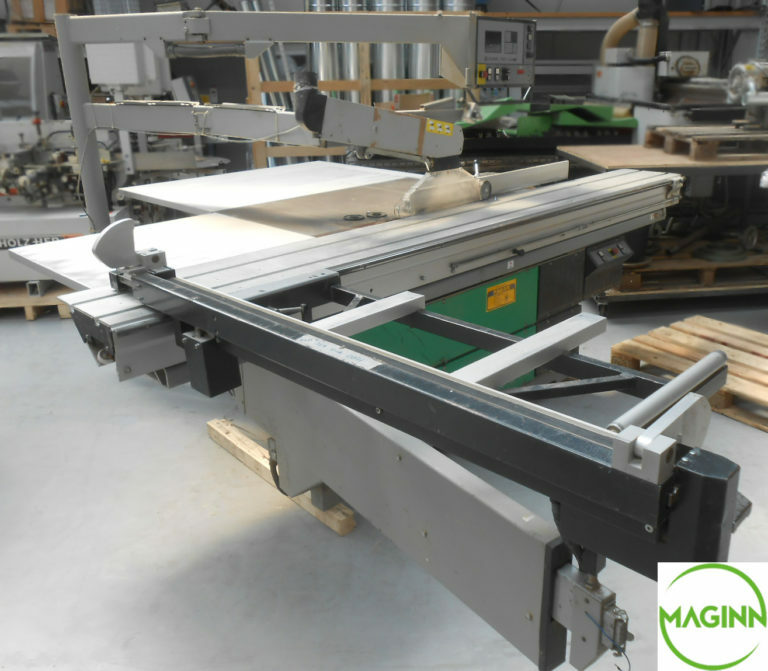 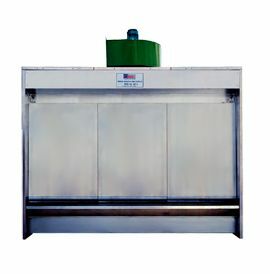 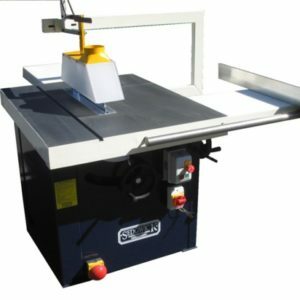 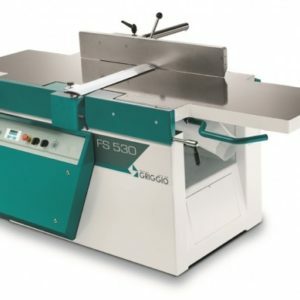 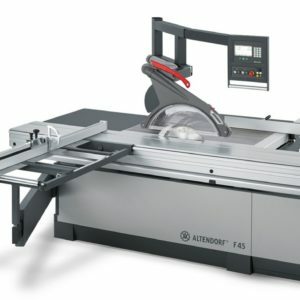 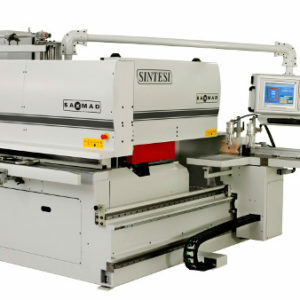 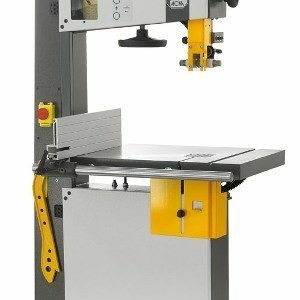 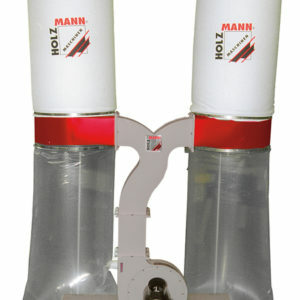 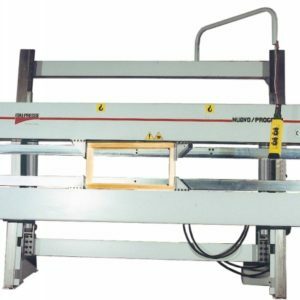 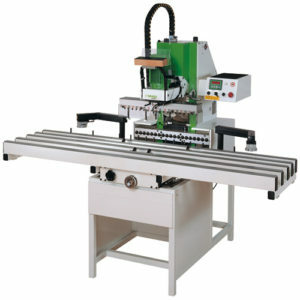 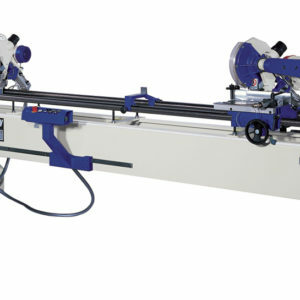 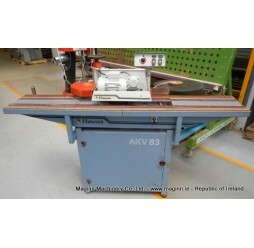 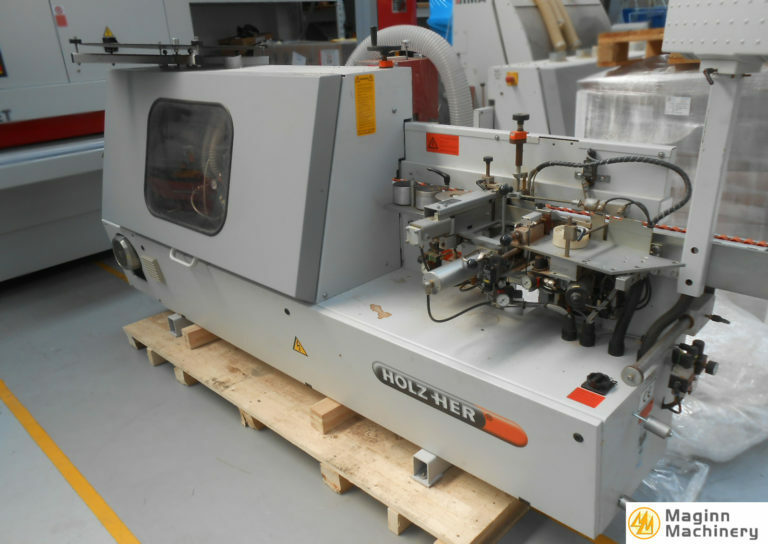 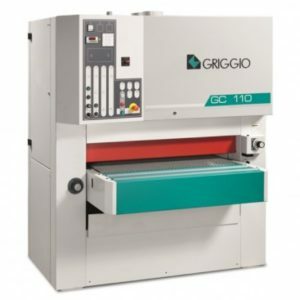 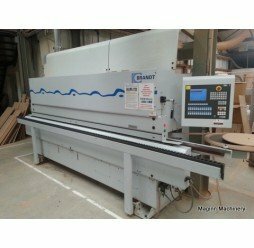 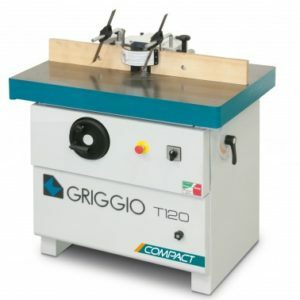 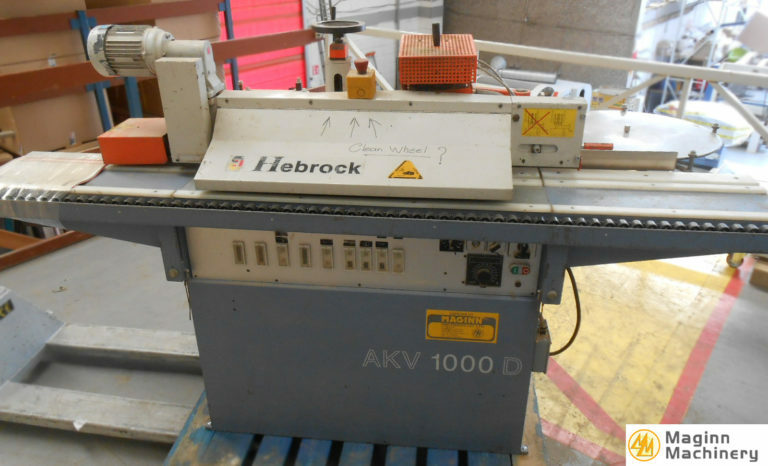 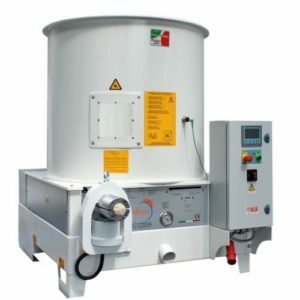 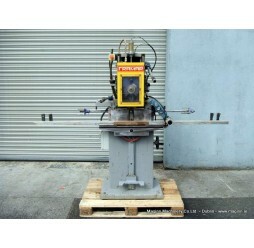 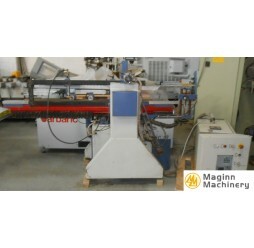 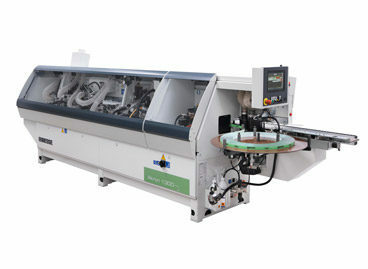 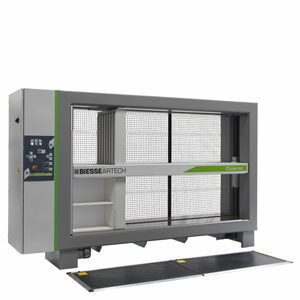 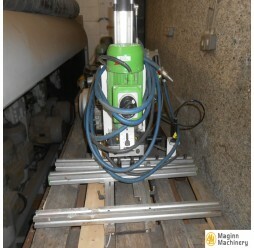 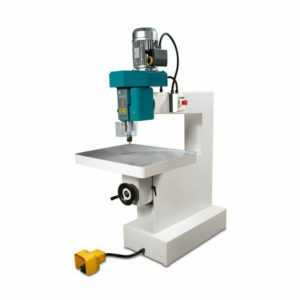 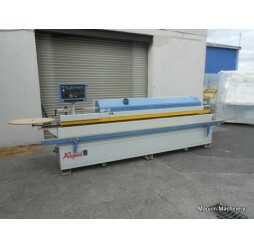 Maginn supply and stock a large range of used woodworking machinery in our showroom based in Dublin 12. 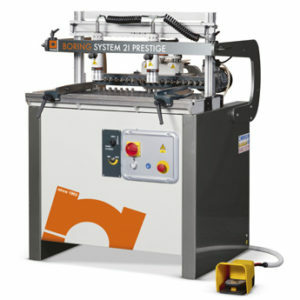 Our experts are always ready to help and advise you on your requirements. 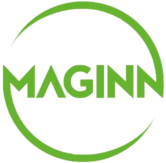 If you can not see what you are looking for in our on-line shop just give Maginn a call on 01-4504111 we are more than happy to try source what you need.